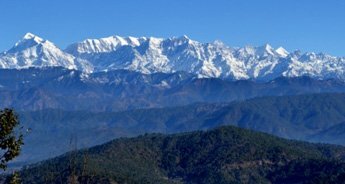 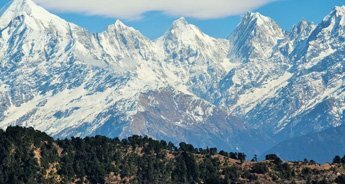 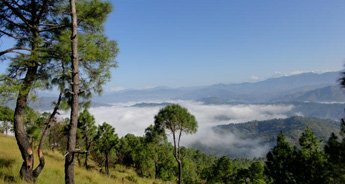 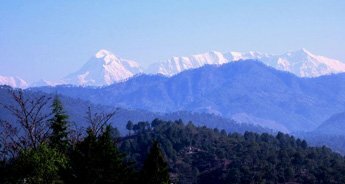 This trip will tender you an opportunity to explore the best gems in Kumaon Hills - Nanital, Kausani and Almora; an experience like never before. 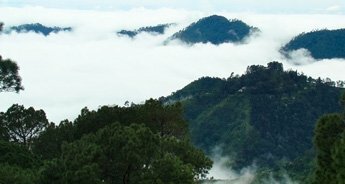 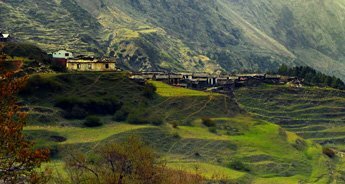 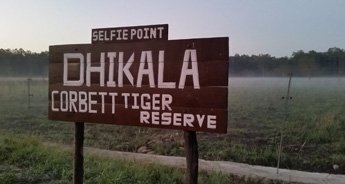 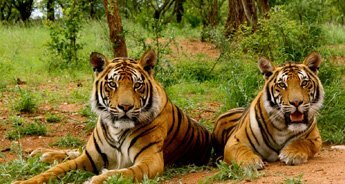 These places are well-known for their unique handicrafts, scrumptious cuisines, beautiful flora and fauna and rich cultural heritage. 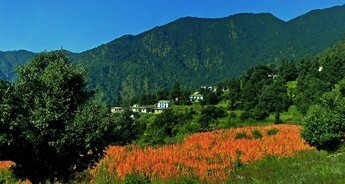 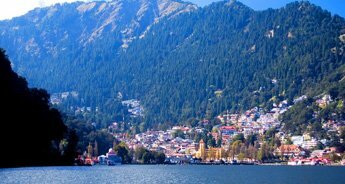 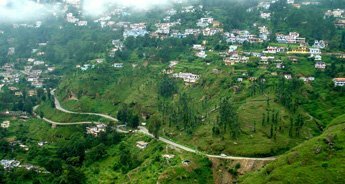 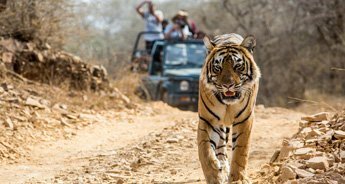 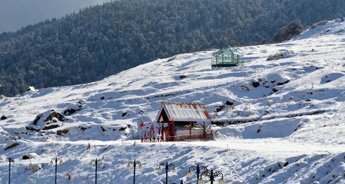 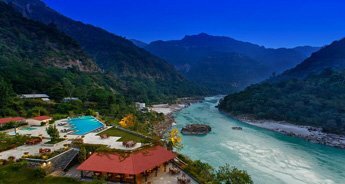 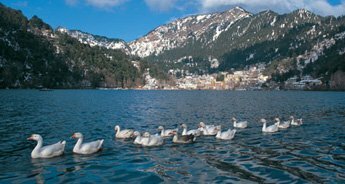 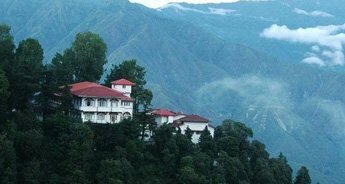 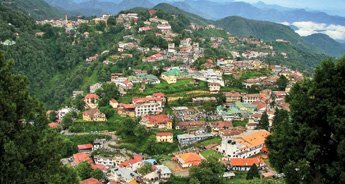 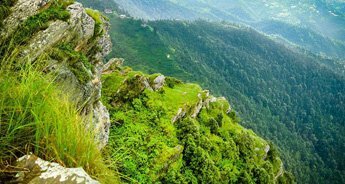 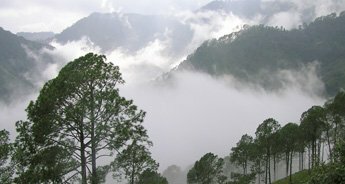 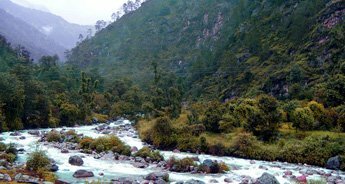 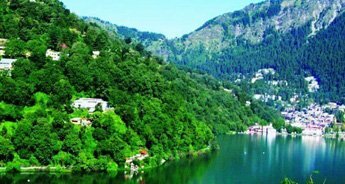 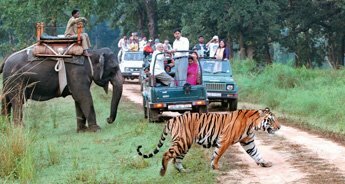 Covering the beautiful destinations of Uttarakhand via an exciting holiday package is the best option. 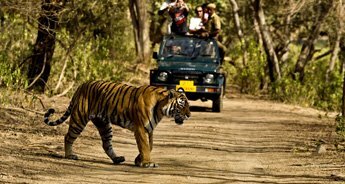 A vacation spent with wonders of nature will be etched in your mind for a long time.